For this Pin it! 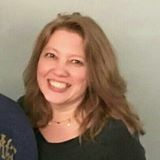 Scavenger Hunt, the winning preschool activities pin was pinned by Dawn Marelli (you knew it was) in the keyword category WEATHER for National Weatherman's Day. 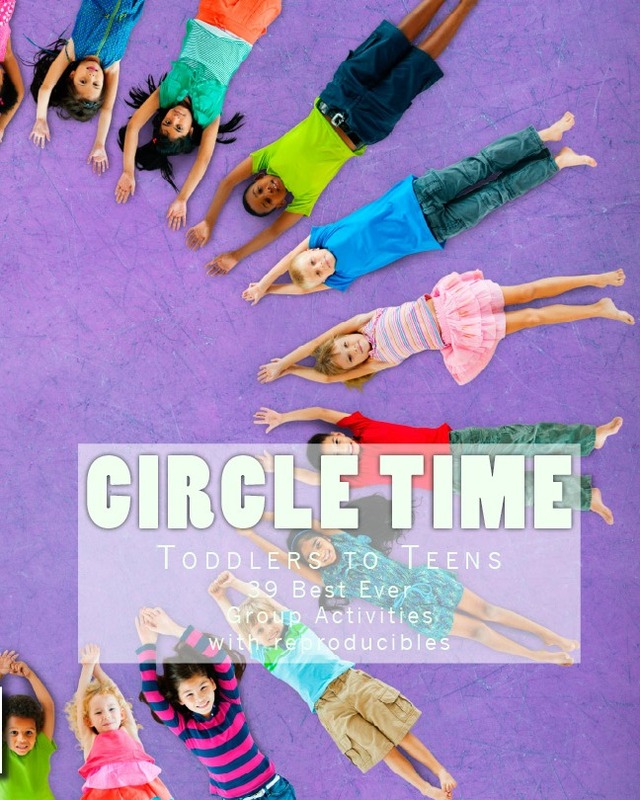 The featured blogger with a cute weather idea for preschool is Queen Vanna at the queen says a little about a lot of things. 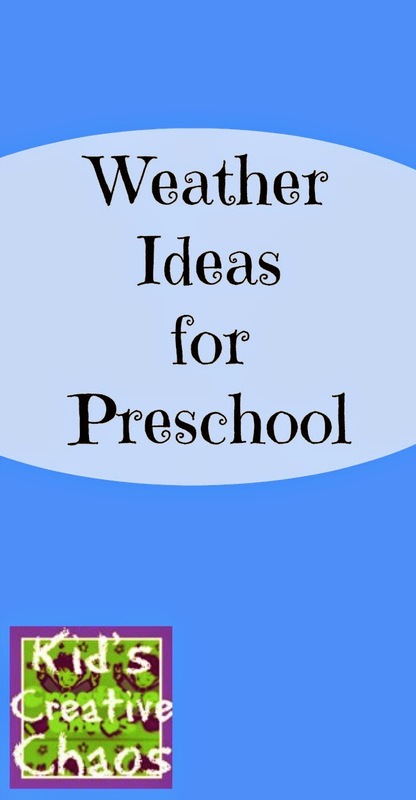 Here are 3 fun ideas for Preschool Weather lessons! Teach Preschool made rain in a jar! What an easy activity for preschoolers to learn about weather science. Make Rain in a jar from Teach Preschool blog. Hop over to Fantastic Fun and Learning blog for a roundup of weather science experiments for preschoolers from the Kid Blogger Network. 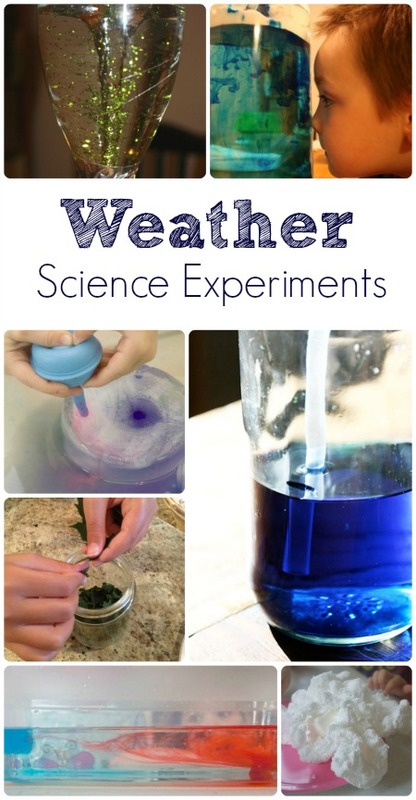 of weather science experiments from the KBN. After all that weather science, your preschoolers will need a weather craft. This rainy day umbrella is the perfect preschool weather craft. You can find it at Brook's Child Care on Tumblr. 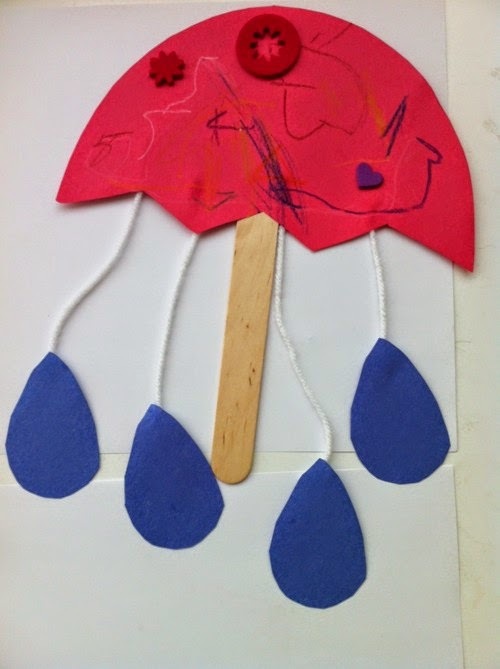 Rainy Weather Umbrella Craft from Brook's Child Care on Tumblr. Looking for more Weather Ideas for Preschoolers? Check back often for more fun posts! 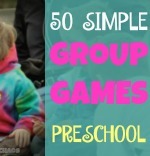 For more weekly preschool pinning fun ideas join our board Pin it! Scavenger Hunt. Kids' Weather Book: From Tornadoes to Snowstorms, Puzzles, Games, and Facts That Make Weather for Kids Fun!